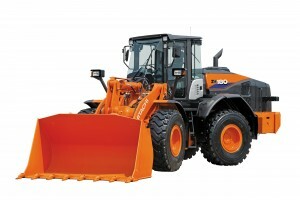 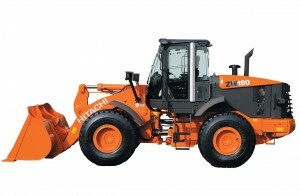 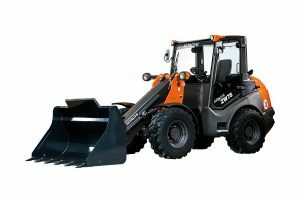 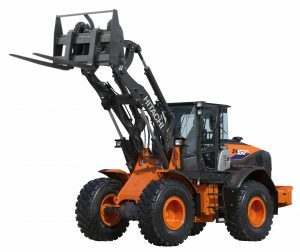 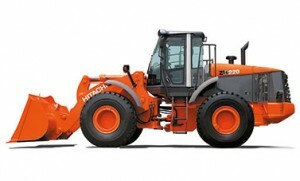 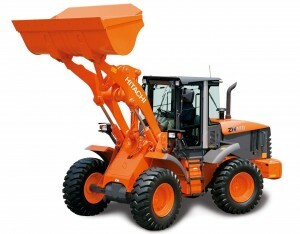 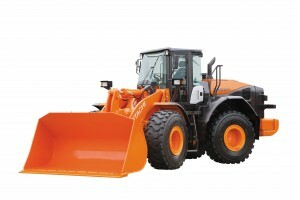 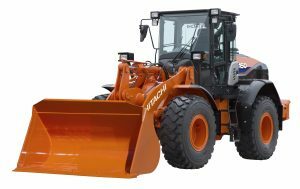 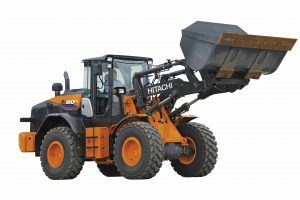 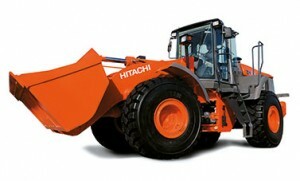 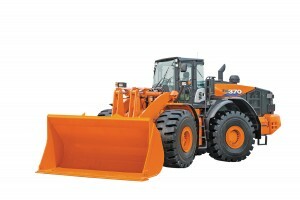 Your Hitachi compact wheel loader can work reliably for a lengthy period of time between oil and filter changes. 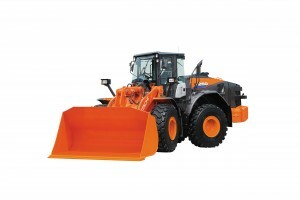 A 500-hour service interval results in minimal downtime and a high level of availability. 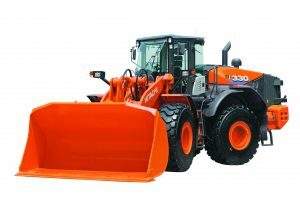 We designed the ZW95-6 with an easy-to-open engine cover for quick access to the engine compartment, diesel tank and fuel filter. 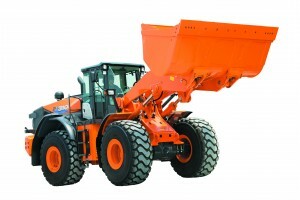 So you can carry out routine maintenance quickly to ensure a reliable performance. 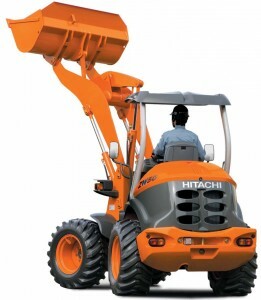 The battery disconnect switch is now included as standard, which helps to avoid electrical accidents during maintenance and retain battery energy during long-term storage. 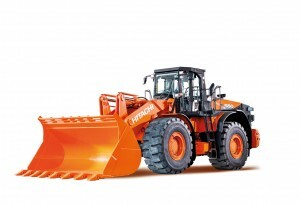 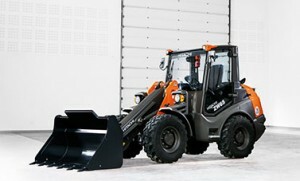 Every component in your Hitachi ZW95-6 compact wheel loader has been built to maximise its performance. 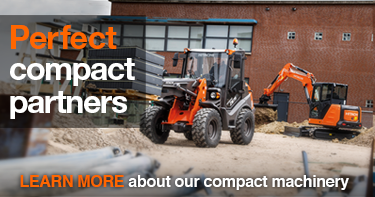 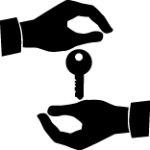 It incorporates leading technology, developed to meet your needs in the competitive construction industry. 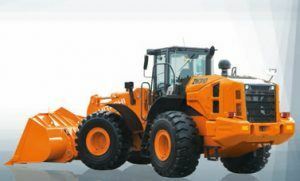 Take the engine, for example, which has low maintenance requirements thanks to the maintenance-free diesel oxidation catalyst and common rail technology. 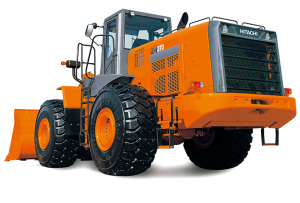 The state-of-the-art drivetrain is another example. 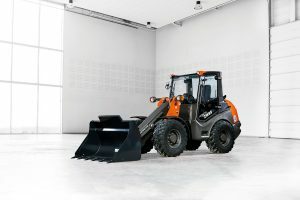 And an optional HDrive manually controls the engine’s rpm setting by a switch, which is useful if an attachment such as a sweeper or compactor plate requires hydraulic flow. 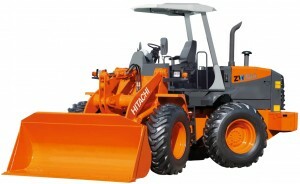 Finally, powerful Z-kinematics give the ZW95-6 a high dumping speed and optimal breakout force. 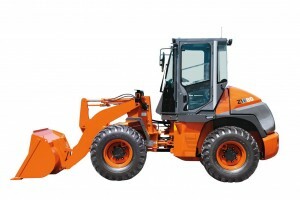 This improves performance and increases productivity.